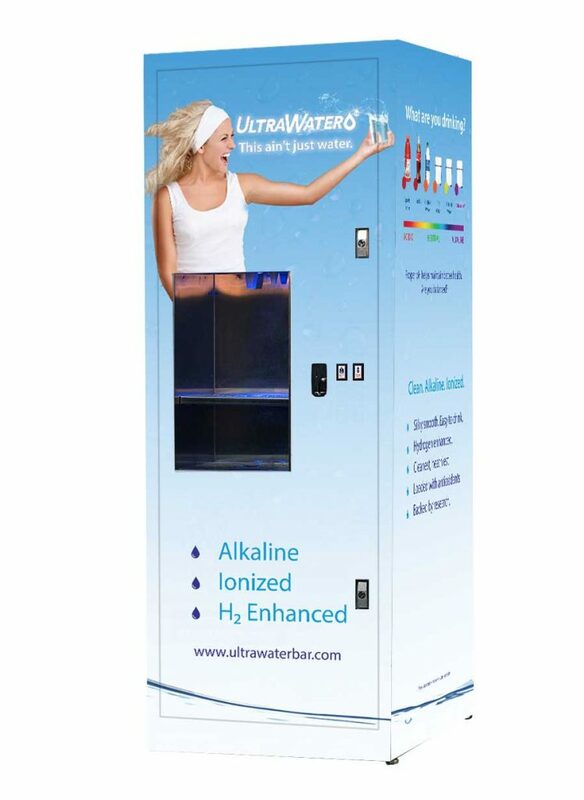 Offer your customers the choice of reverse osmosis or alkaline, ionized water. 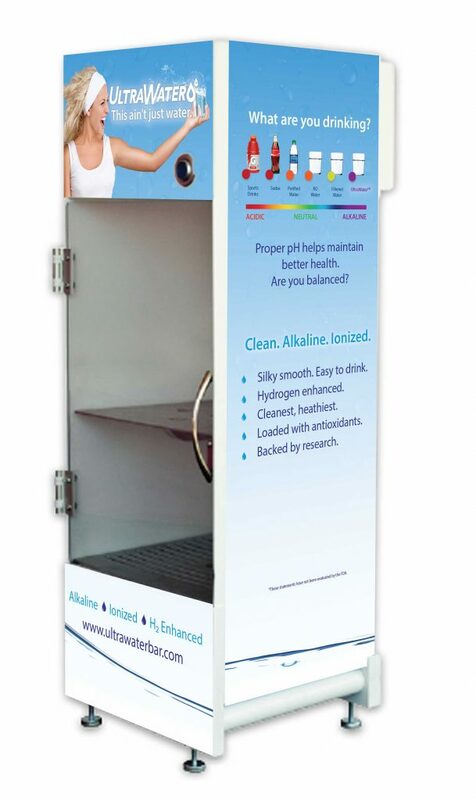 Freestanding machine ideal for high traffic / high visibility locations. 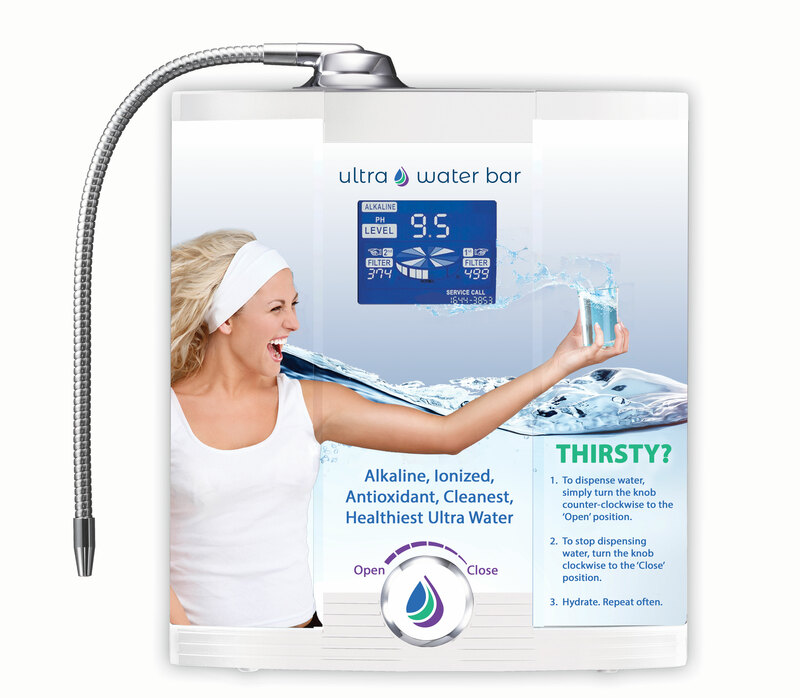 Health food stores, cafes, grocery stores, yoga studios, gyms, colleges & universities, apartment buildings, convenience stores, and more. 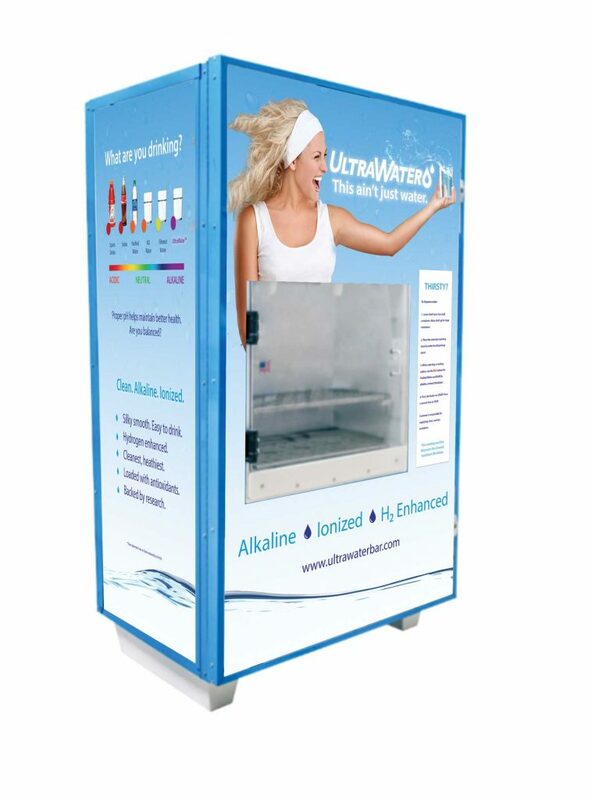 The Single Spring can be upgraded to include an option for chilled alkaline, ionized water. The Mini Spring countertop unit is conveniently compact and easy to install and operate. Countertop machine ideal for high traffic / high visibility locations with limited floor space. 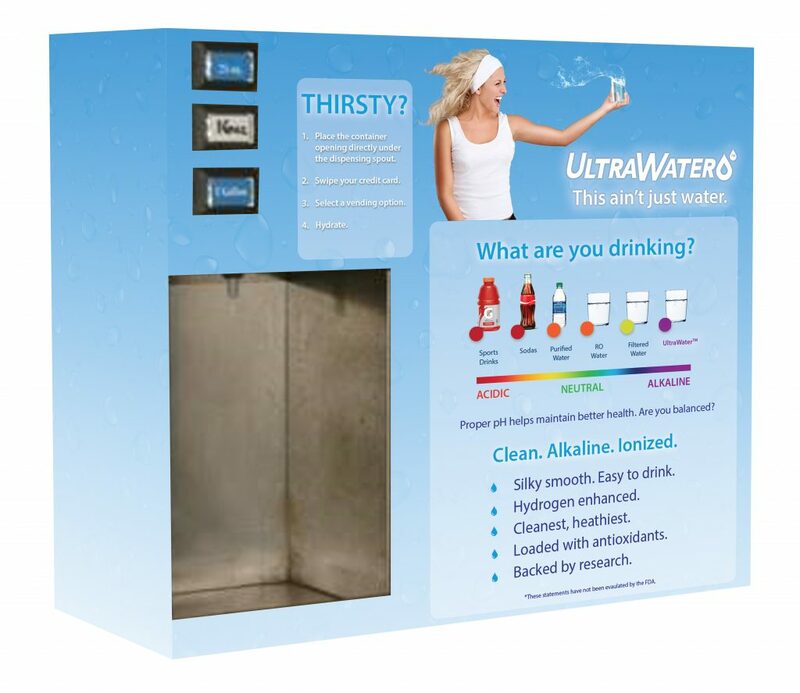 Health food stores, cafes, grocery stores, yoga studios, gyms, colleges & universities, apartment buildings, convenience stores, and more. 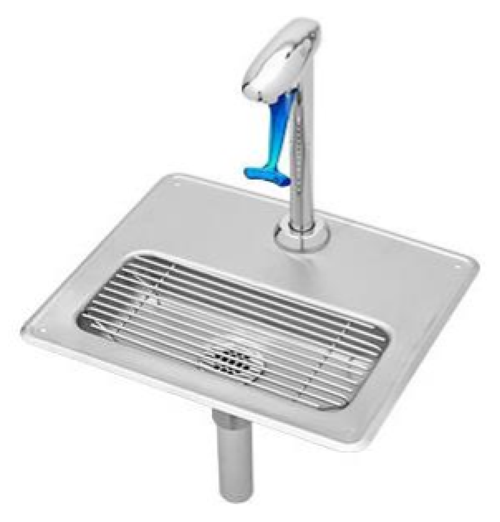 The Water Well offers versaility of a countertop or wall mount installation. Countertop / wall mount machine ideal for high traffic / high visibility locations with limited floor space. Health food stores, cafes, grocery stores, yoga studios, gyms, colleges & universities, apartment buildings, convenience stores, and more. Makes filling glasses, pitchers, etc. in any restaurant, cafe, or juice bar a snap! Good for locations with limited counterspace. 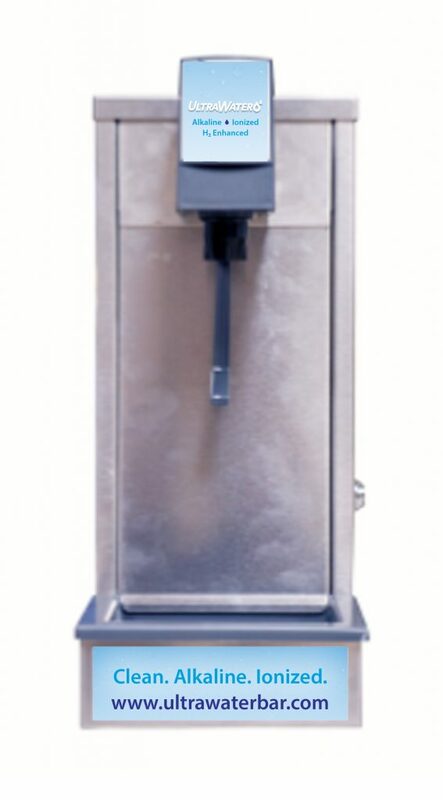 Fountain style dispensing unit ideal for any food service application. Restaurants, cafeterias, cafes, coffee shops, food trucks, the possibilities are endless! Makes filling glasses, pitchers, etc. in any restaurant, cafe, or juice bar a snap! All prices shown in US Dollars. *For Push-to-Vend base model. Additional options available – ask your Dealer. **Actual monthly rate varies based on final vending package configuration.